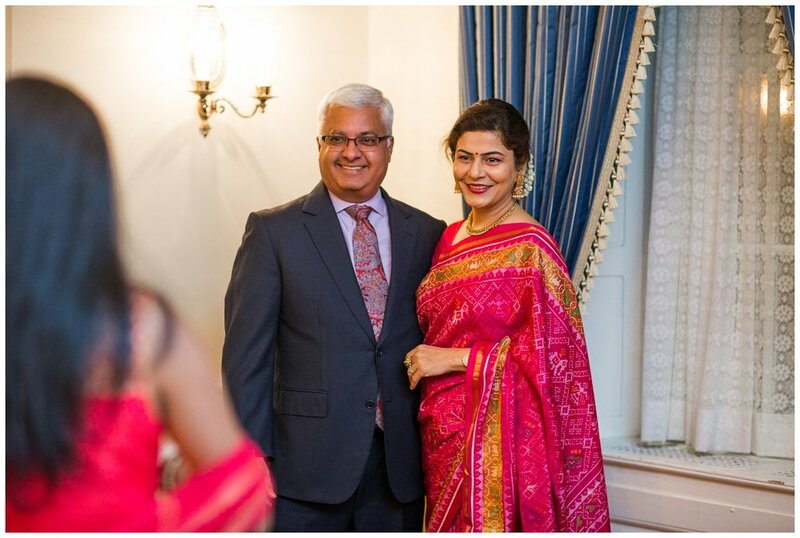 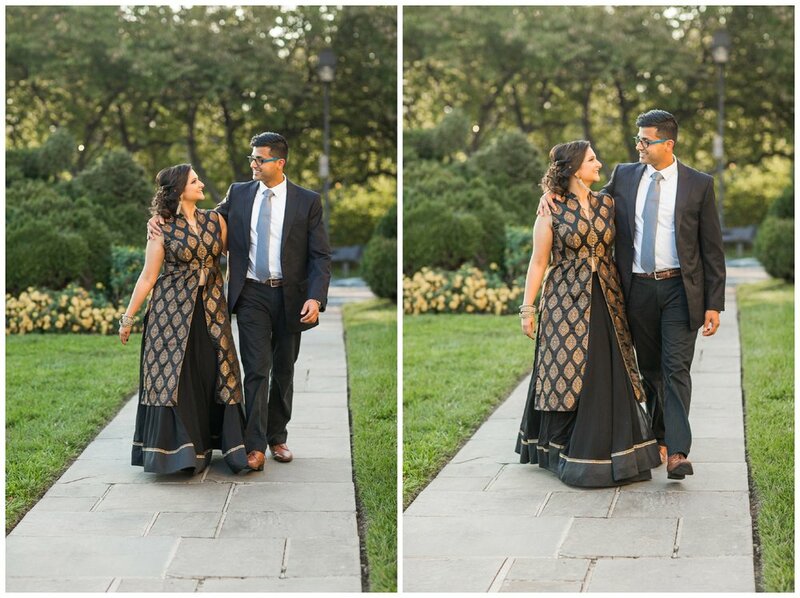 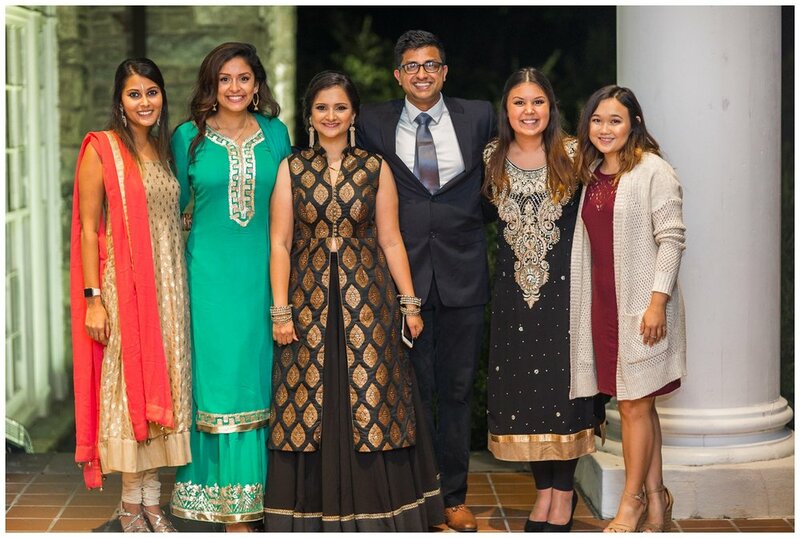 Even though Mukta and Raj got married almost a year ago in India, they really wanted to have a celebration in the United States. 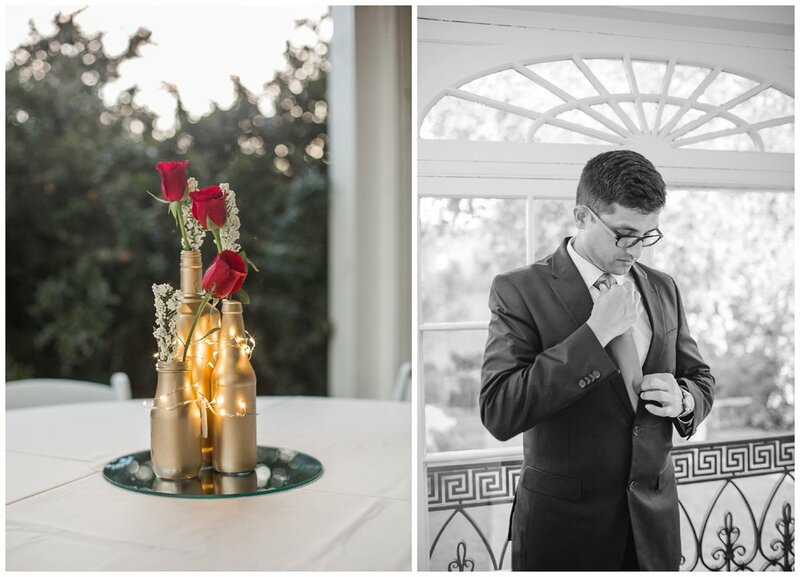 Many family members, friends from college, and family friends made it to the stunning reception at Glenview Mansion. 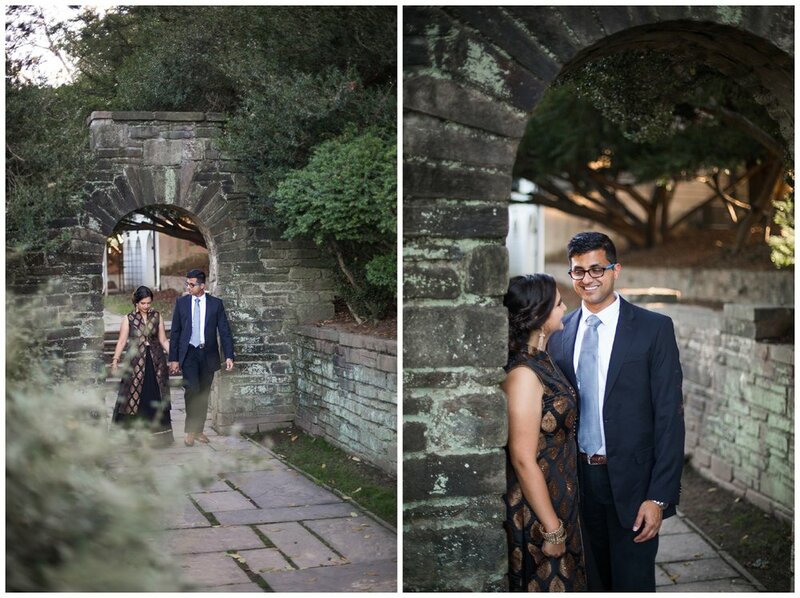 The weather was absolutely perfect, and I got to take family portraits AND couple portraits in the evening glow of the setting sun. 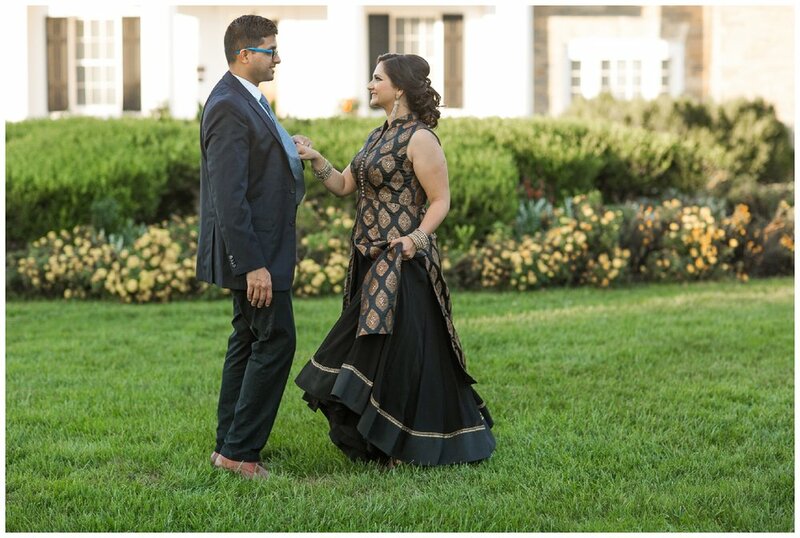 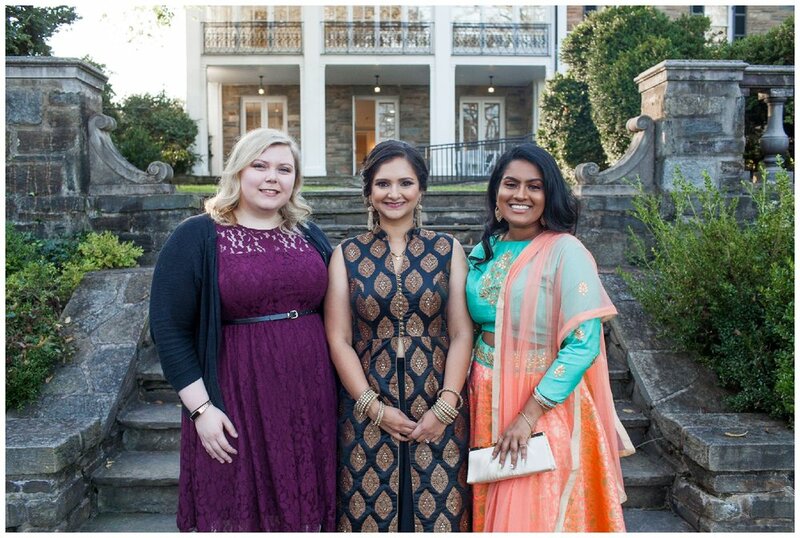 With the help of the majority of her family, Mukta created gorgeous centerpieces herself, and decorated the mansion to reflect her and Raj's personalities. 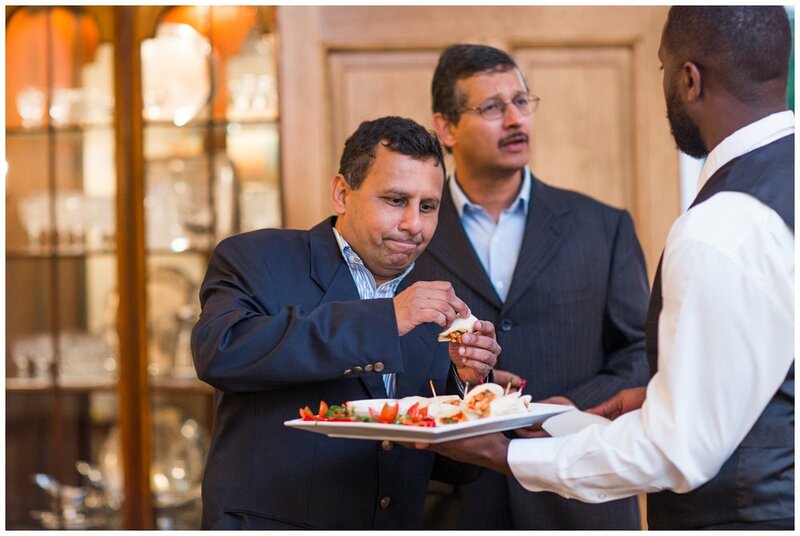 I even got to try some Indian cuisine! 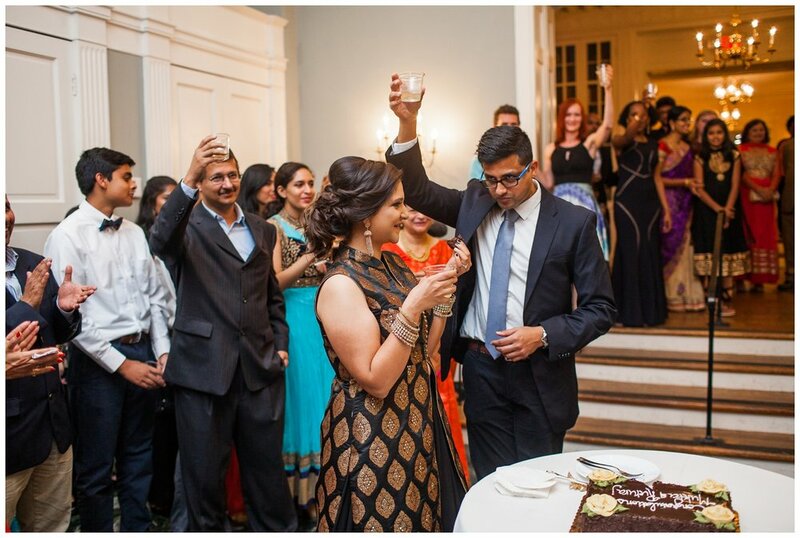 After a couple heartfelt toasts, the dancing got underway. 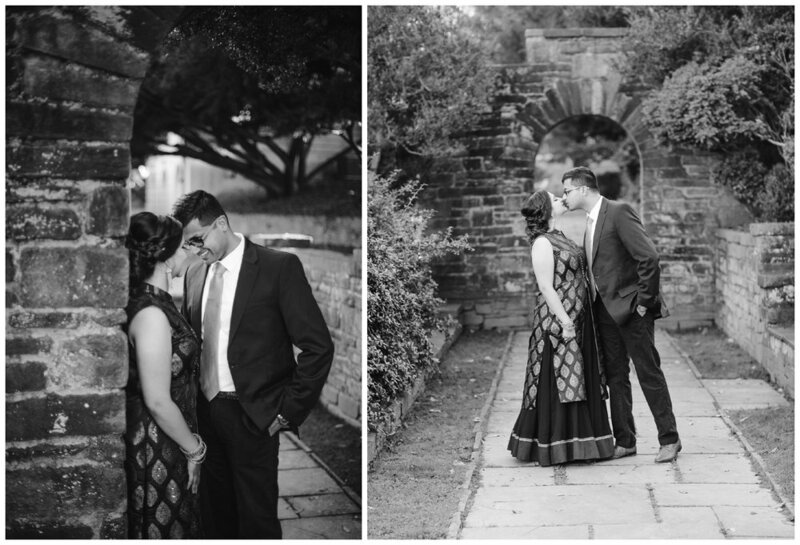 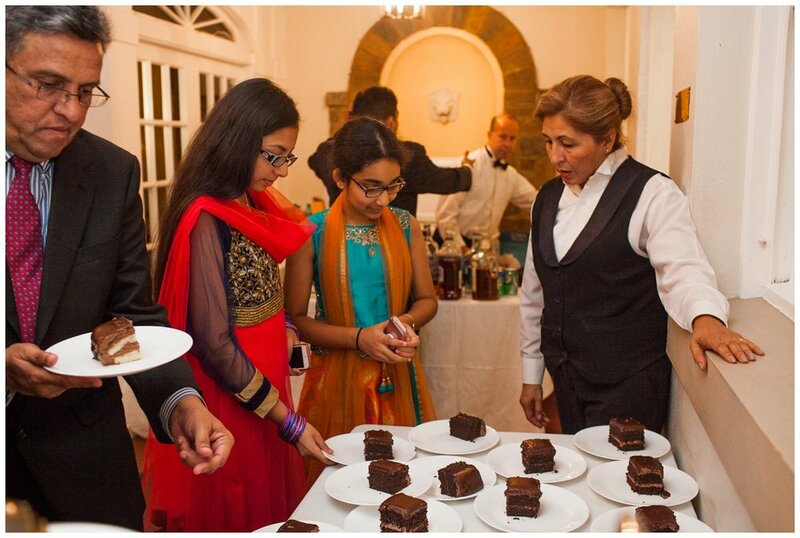 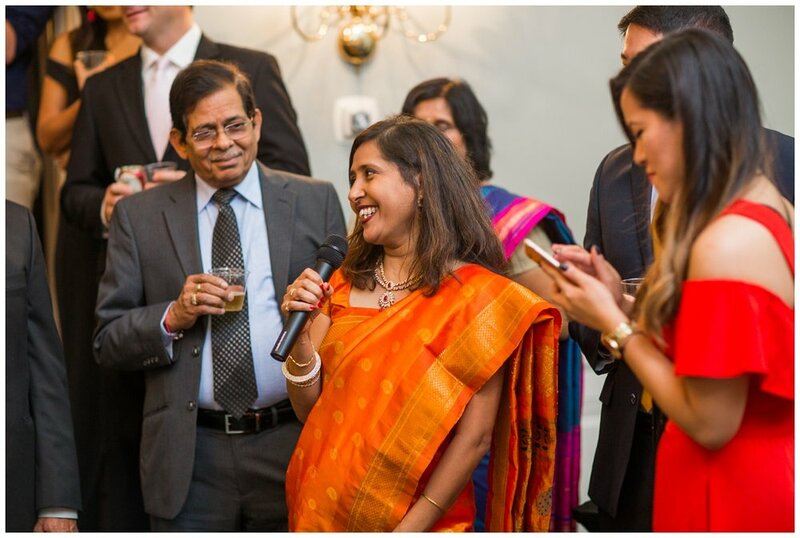 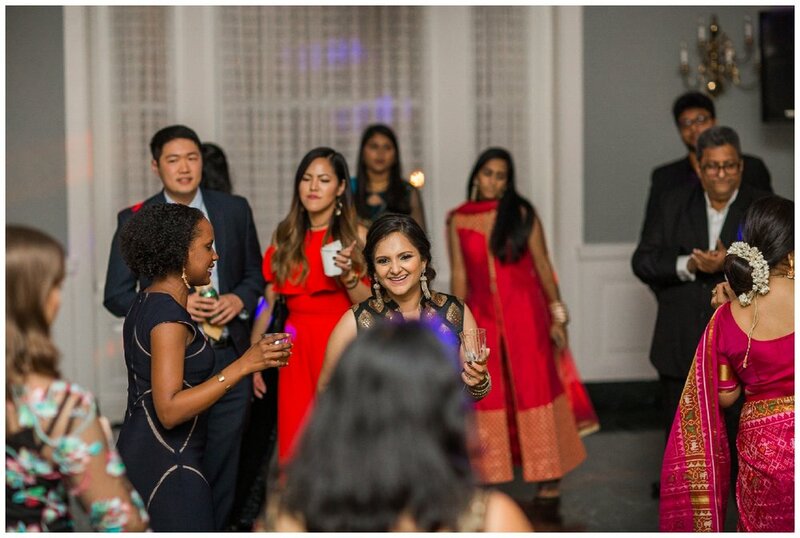 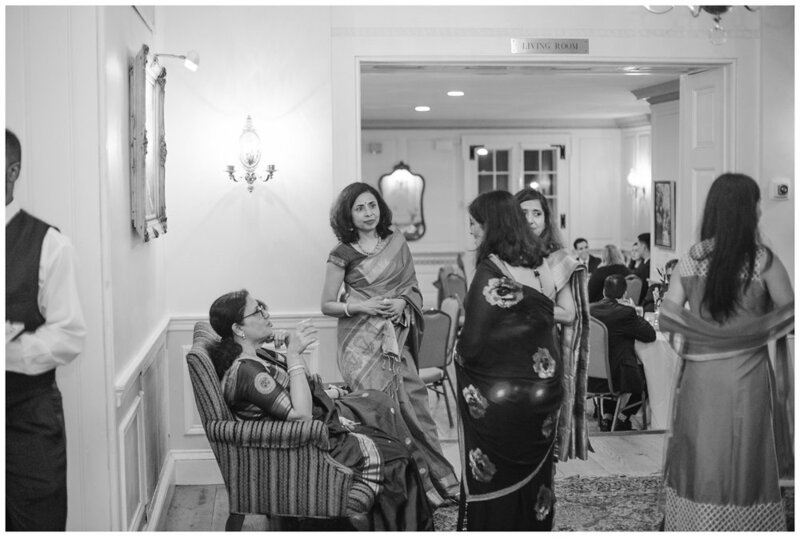 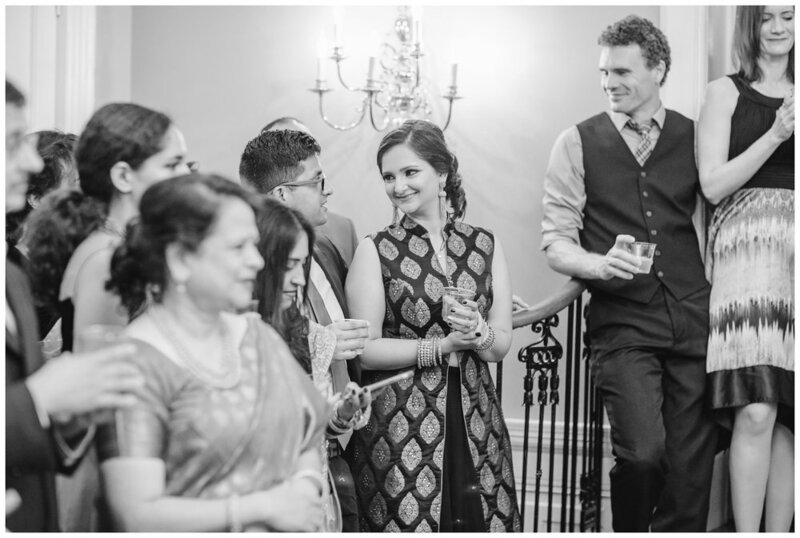 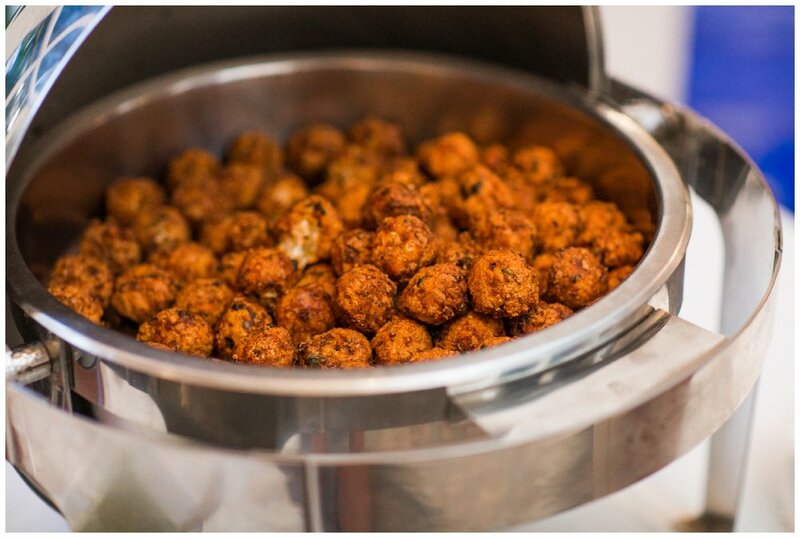 Let me tell you something - Mukta and Raj's families knew how to party. 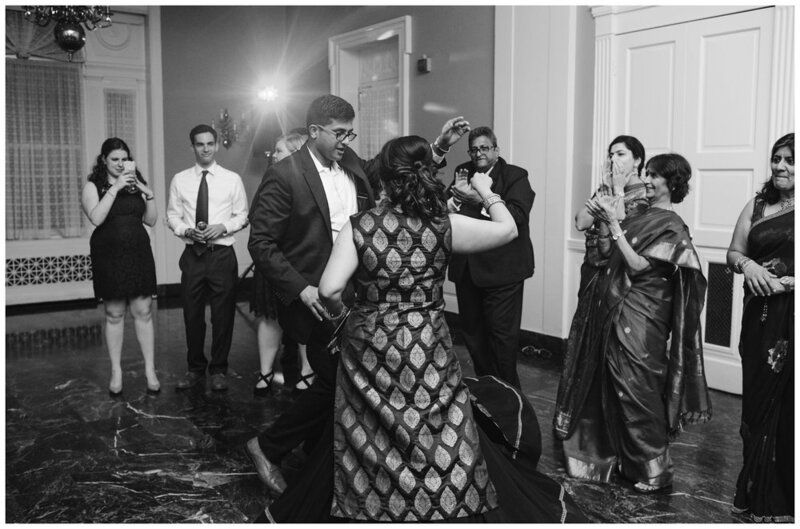 This was one of the liveliest weddings to date - which made for such a fun night!